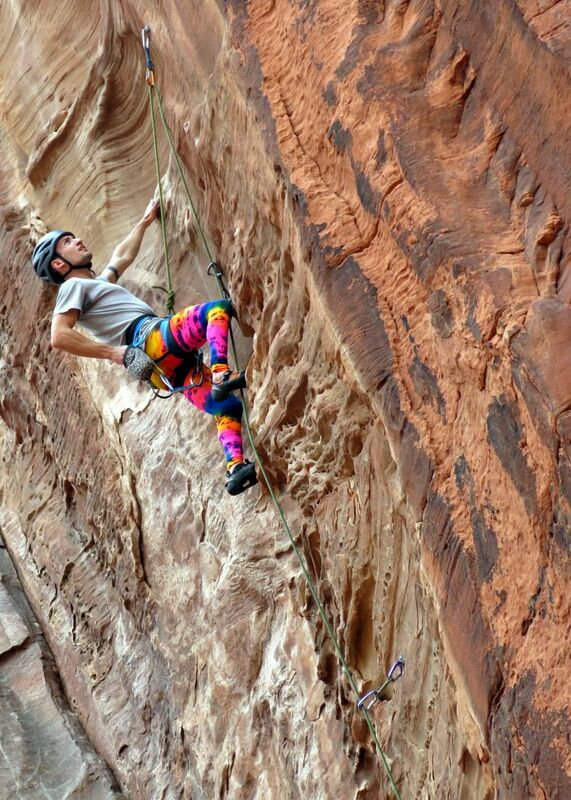 We're absolutely in love with these photos of our customers rock climbing in our Lycra Splash Color tights at Red Rock in Nevada. 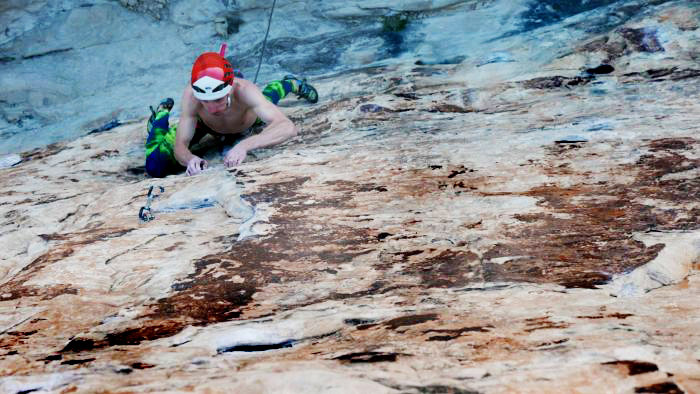 They're truly rock climbing in style! What a site that must have been from the ground! Now that it's getting warmer, it's way easier (and more fun) to spend time outdoors! 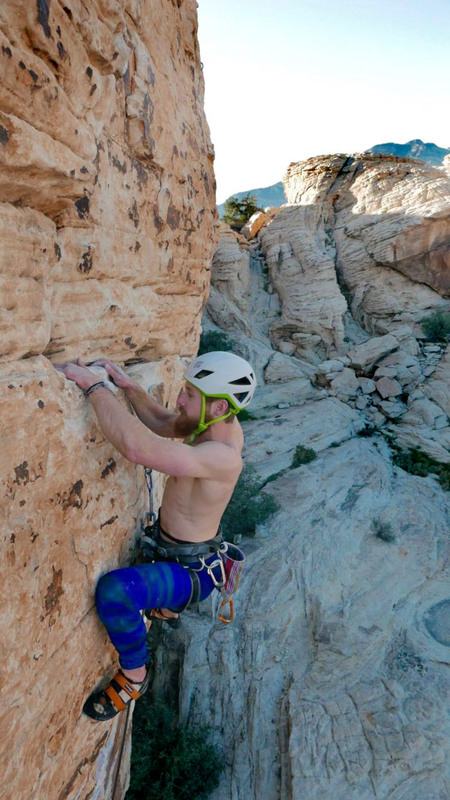 Here's a list of 20 outdoor activities you can do while wearing our products! What kind of activities do you like to do outdoors? * Don't attempt these activities without proper training or supervision.